Can you say too many sales? Because that’s what’s in store for us this month. 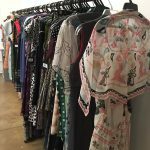 November simply has so many good sample sales that a single post is not enough! This week alone will bring you an unprecedented amount of incredible events including Charlotte Olympia, Sergio Rossi, and Proenza Schouler. As always be sure to follow me on Twitter and Instagram for the latest news and updates. UPDATE: Additional (minor) discounts taken daily. The annual sample sale features savings of up to 75% off on Armani Collezioni, Giorgio Armani, Emporio Armani, and Armani Jeans. Previous sales offered a wide selection of men’s apparel, shoes, and accessories. While there is women’s apparel available as well, I find that this sale is better tailored for men in need of office appropriate looks. UPDATE: Additional discounts, extra 20%-25% off. Fine Italian linens from Frette are on sale with savings of up to 80% off retail. Bedding, bath, and much more. UPDATE: 11/19 Extra 30% off. Save up to 75% off retail prices on apparel, shoes, and accessories from Rebecca Taylor. The sale also includes a small selection of shoes by Loeffler Randall. Modo’s winter sale returns with highly discounted optical frames and sunglasses from Jason Wu, Derek Lam, Modo, and Seven For All Mankind. At previous sales all glasses were just $20 each! You can read my report from June for additional details. The annual sample sale from Portolano offers savings of up to 70% off on winter must-have accessories for women, men, and kids. Knits, cashmere, leather, hats, gloves, scarves, slippers, apparel, throws, pashminas and so much more. Vera Wang’s winter sample sale will only have Ready To Wear (sorry no bridal). Expect to find significant savings on women’s apparel. 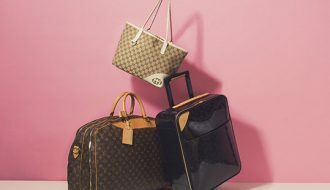 The brand’s previous sale also featured deeply discounted samples. Just in time for the holiday season, the semi-annual sample sale from Nest returns with their largest ever selection of candles and skincare products at up to 80% off retail. Due to unprecedented demand the brand has moved the sale from their showroom to 260 Sample Sale’s SoHo location. Prices start at just $2! UPDATE: 11/20 Extra 30% off (excluding bags) and extended through Sunday. Sale extended through Friday. Read my full report. Proenza Schouler returns to Century 21 for the brand’s semi-annual sample sale. Expect to find savings of up to 85% off on handbags, shoes, ready to wear, and accessories. The iconic PS1, PS11, and PS13 handbags are always a huge hit and sell out quickly. You can read my report from July for additional details. UPDATE: Final day markdowns. Extra $100 off sale prices. Some shoes $25! 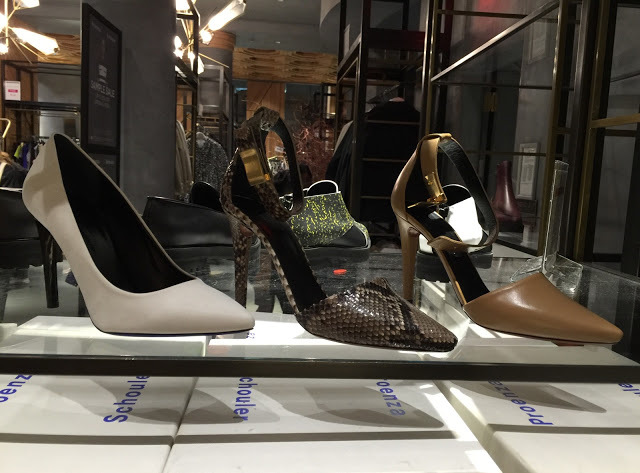 Sergio Rossi has found a new home at Metro Pavilion for the Italian label’s winter sale. Expect to find savings of up to 80% off retail on women’s shoes and accessories. Their last sample sale, held at C21 Edition featured discounts of 90% off during the last few days. Here is hoping history repeats itself. No strollers or children under 12 allowed, phones will need to be checked as well. The much anticipated sample sale from Georgina Chapman’s and Karen Craig’s label, Marchesa will offer savings of up to 90% off retail! Get there early for a chance to own a red carpet worthy gown at bargain basement price. The sale will feature handbags, dresses and other apparel from Marchesa and sister label Notte. During previous sales additional discounts were offered on the last day. Expect to find a wide range of seasonal apparel for the ladies at Theory’s winter sample sale. There will also be a small selection of menswear. Advertised discounts are only up to 60% off but I would keep an eye out for additional markdowns and specially priced samples/damages that are usually available at Clothinglinevsales. The always in style iconic sandals from Jack Rogers will be available for $49 at the label’s semi-annual sample sale. Those lucky enough to wear a size 6 will be especially overjoyed as this is the brand’s sample size and offers the widest selection and lowest prices ($29). The last sale also offered incredible deals on boots ($50), handbags ($20-$100), and apparel ($5-$10 samples!) you can read my report for more info. A very last minute addition to this week’s star studded line up, the L.K. Bennett sample sale is by appointment only so be sure to RSVP at: HERE. The sale will offer savings of 70-80% off on shoes, accessories, and apparel. Charlotte Olympia sample sale returns to NYC for a second time! After a much anticipated debut last Spring, this time you will have two whole days to shop Olympia’s signature quirky designs, including the beloved kitty flats. Sizes 34 to 42 at up to 70% off retail. Also available will be a large selection of clutches and handbags. At the previous sale prices started at $130 for shoes. The semi-annual Yigal Azrouël sample sale will take place inside the designer’s Garment District showroom. Expect to find savings of up to 80% off on overstock and samples from the eponymous label as well as Cut25. 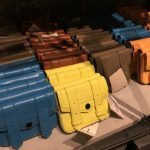 At previous sales, production samples started around $40-$50. A home decor sample sale featuring brands like Kim Seybert Living and Celerie Kemble. Secret Celebrity Licensing Company is holding a winter sale inside their midtown showroom. Just in time for the holiday season you’ll be able to get unbelievable deals on placemats, table runners, napkins, holiday decorations, ornaments, candles, pillows, covers, linens, barware, and much more with prices as low as $5. Read my report from last June on what to expect. Alexandre Plokhov’s sample sale returns for two days, offering deep discounts on men’s apparel. This time the sale will also include the newly launched women’s collection. Add yet another shoe sale to your schedule! 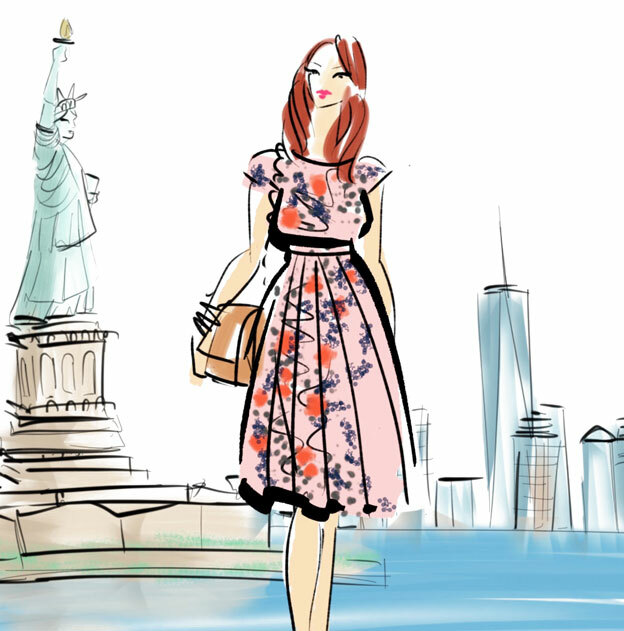 Tabitha Simmons’ annual sample sale returns this week with savings of up to 80% off retail. Previous events also included sample shoes at $100. 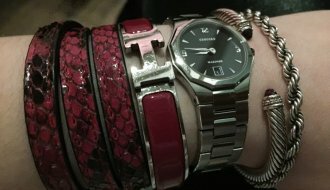 In a most welcome and unexpected bit of news Gucci just announced their Friends & Family sample sale featuring timepieces and jewelry only (no bags/shoes/clothes because you know someone will always ask lol) at up to 75% off original prices. The sale is open to the public but hopefully we won’t have to endure the excruciatingly long wait times that the private sale attracted last month. A first ever sample sale from Sarah Jessica Parker’s shoe line, the SJP Collection is happening this Friday. Prices will start at $30 for bags and $80 for shoes. The sale is CASH ONLY so be sure to hit an ATM before you go. No end time has been announced but I will keep you updated on Twitter and IG. 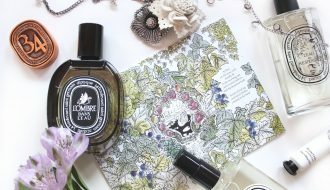 UPDATE: Perfumes restocked on Sunday. 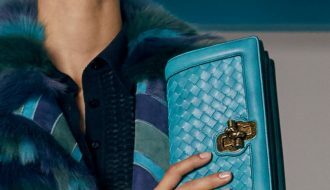 Bvlgari winter sample sale is back, offering savings on women’s accessories, handbags, jewelry, watches, and of course perfumes. The gift sets in particular make great holiday gifts. No strollers or children under 12. Montblanc’s “private” sample sale returns later this month with usual savings of up to 70% off on writing instruments, jewelry, watches, and accessories. While the sale is labeled private it has always been open to the public. Expect to find savings of up to 80% off on apparel and accessories for women and men at French Connection’s winter sample sale. The stylish French label will be holding their sample sale at Clothingline later this month. Expect to find up to 80% off discounts on men and women’s apparel as well as accessories and fragrances. The semi annual Escada sample sale features saving of up to 90% off original prices on women’s apparel, shoes, handbags and accessories. Discounts usually start with 70%-75% with a special rack of “damages” marked 90% off and go down to 85% to 90% for the last day.